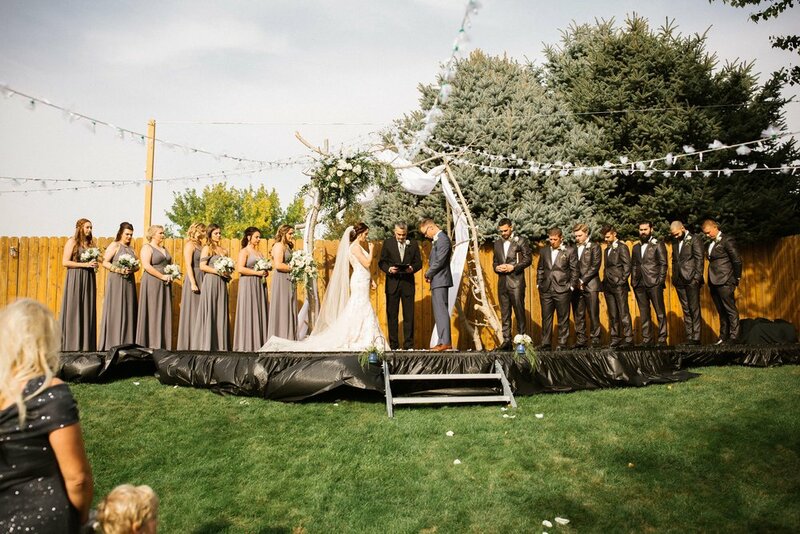 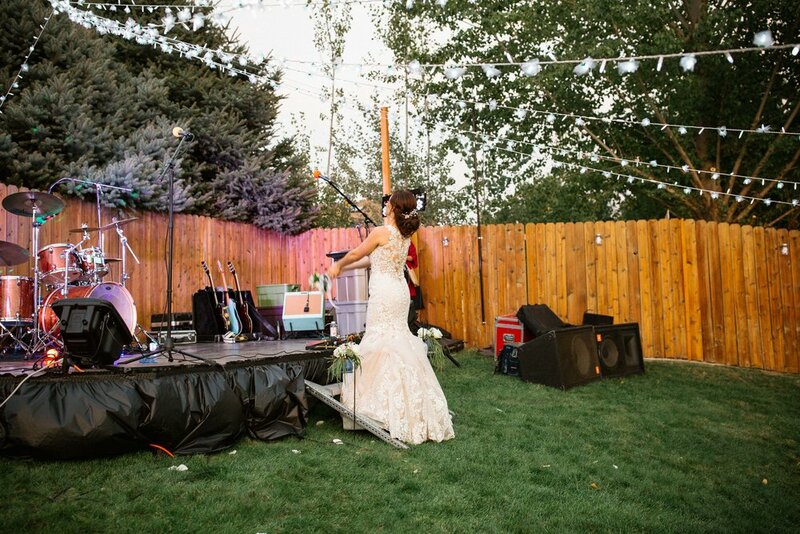 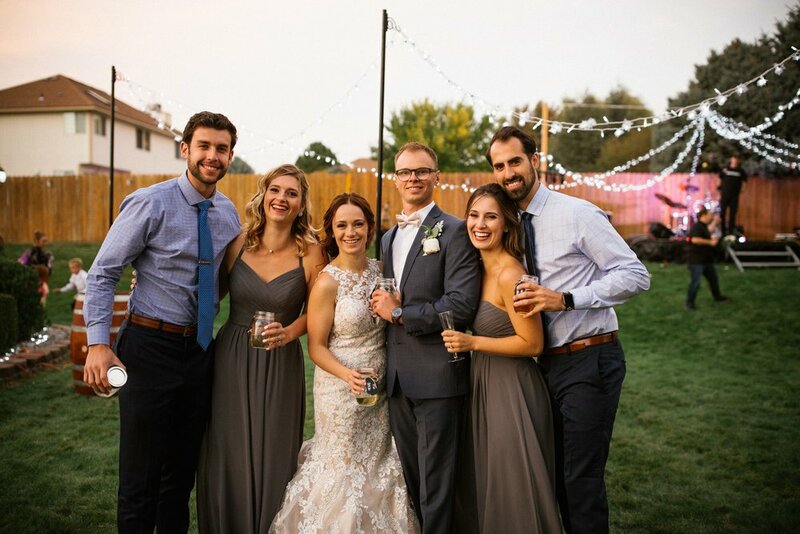 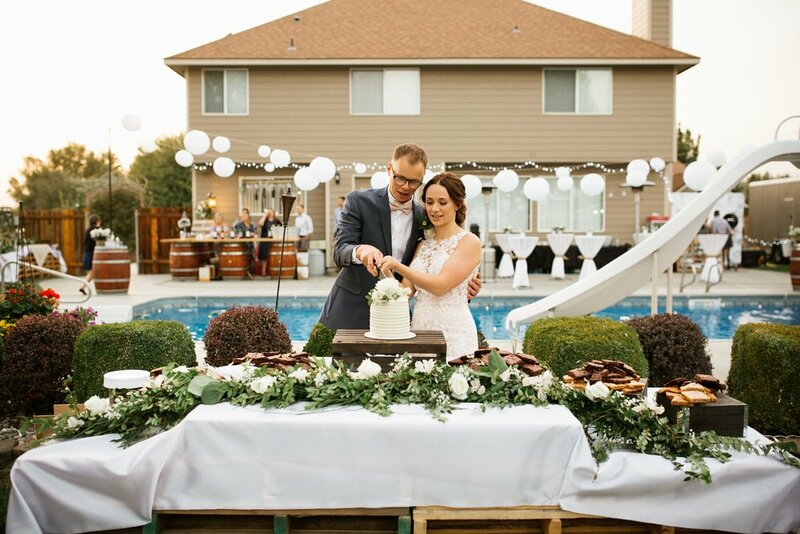 Alyssa & Tanner became husband and wife in the backyard of Alyssa’s childhood home in Kennewick, WA. 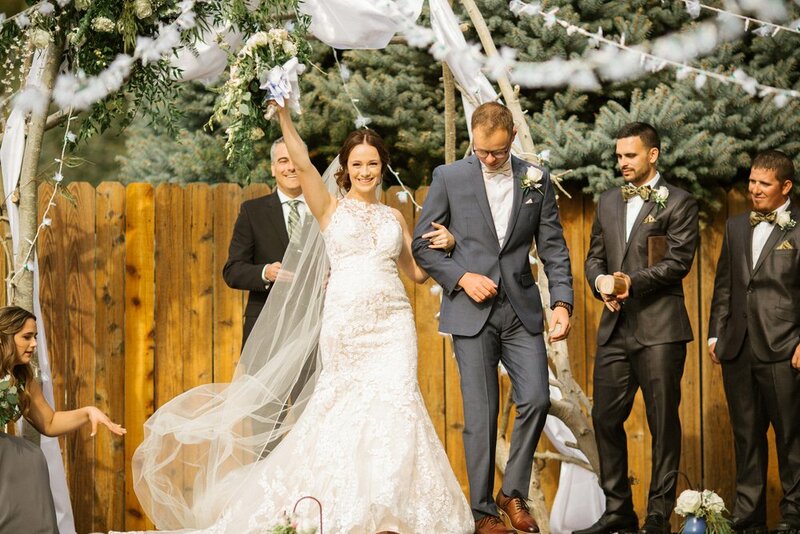 These two are absolutely perfect for each other in every way with the way they look at each other, and how they always put others first. 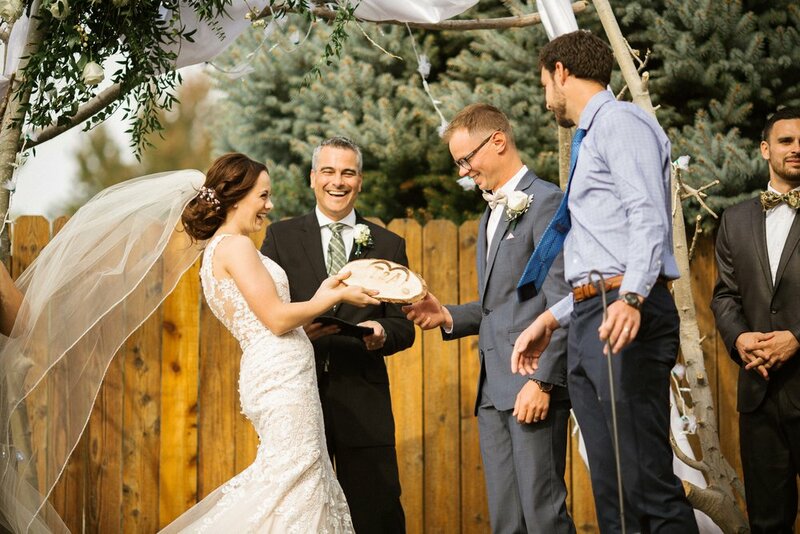 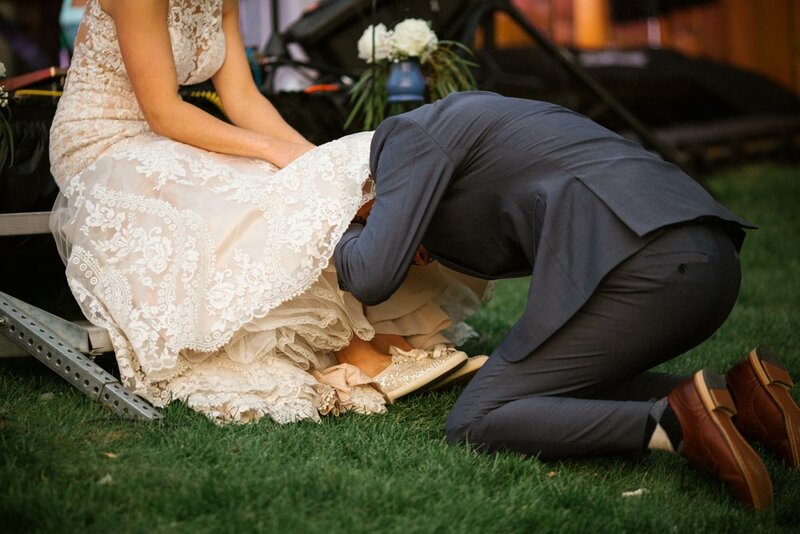 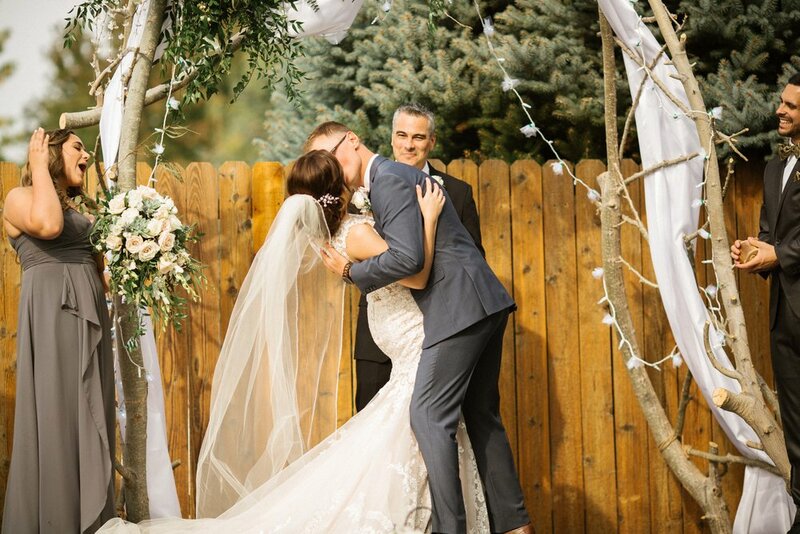 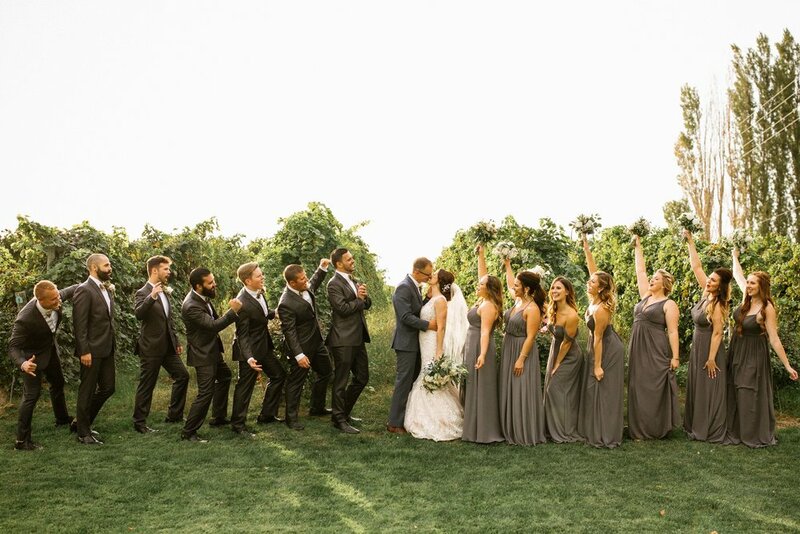 Their love was clearly displayed on their classy, gorgeous, and rustic backyard wedding. 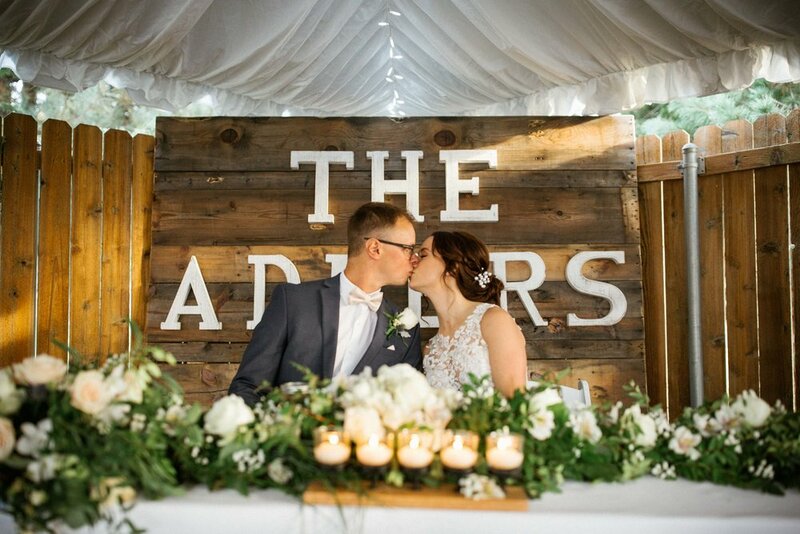 They made their own wooden decor, branded their own wooden slab with their initials, and made their wedding day their own. 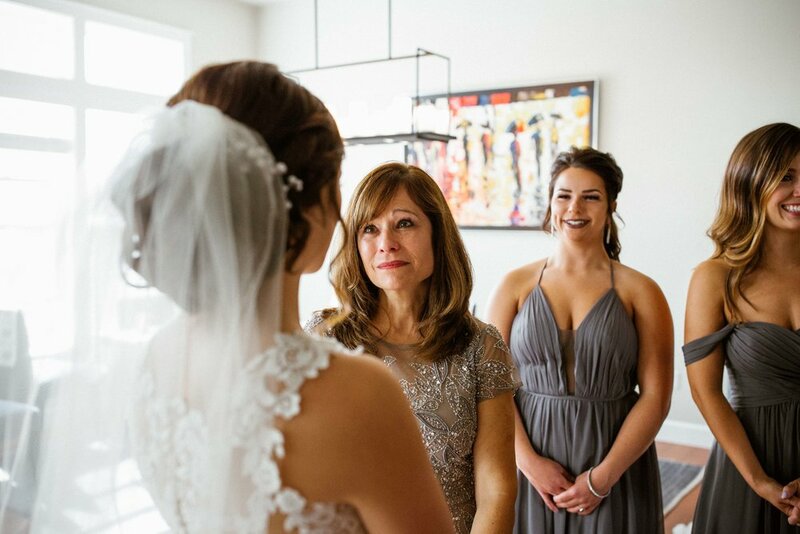 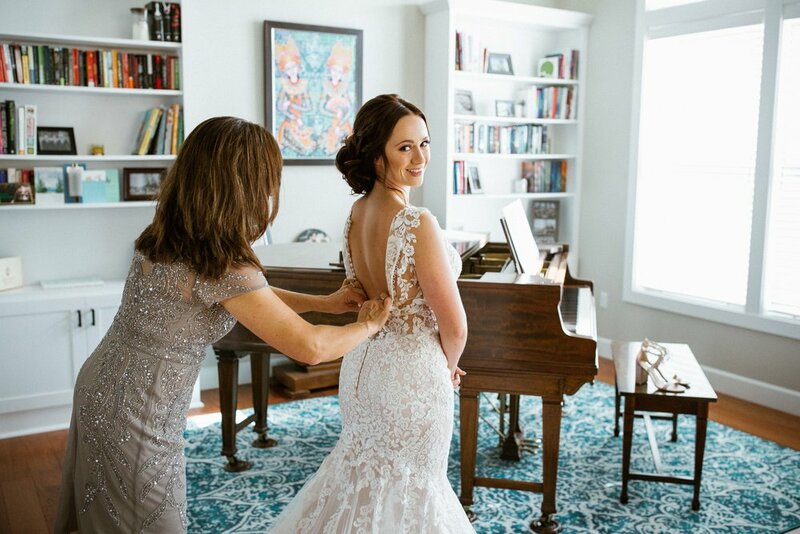 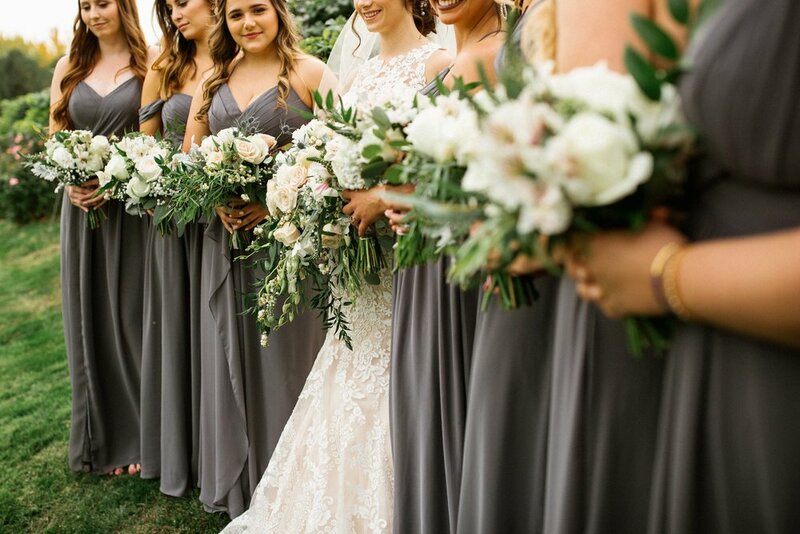 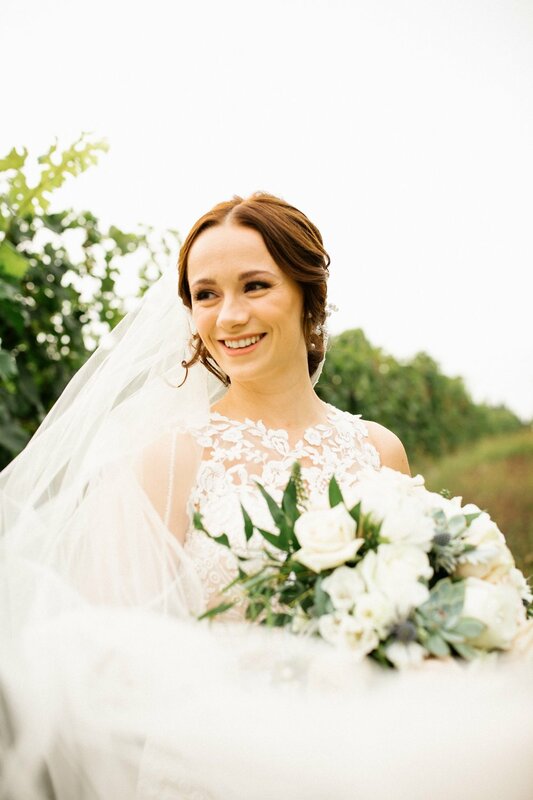 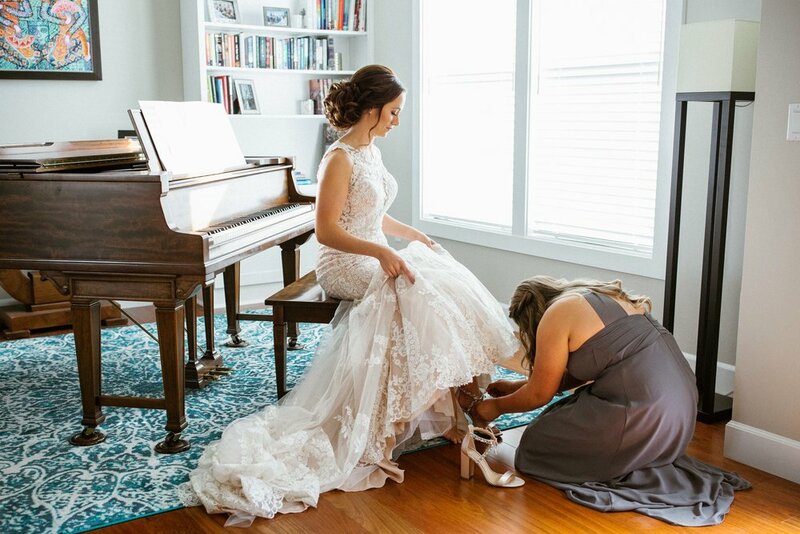 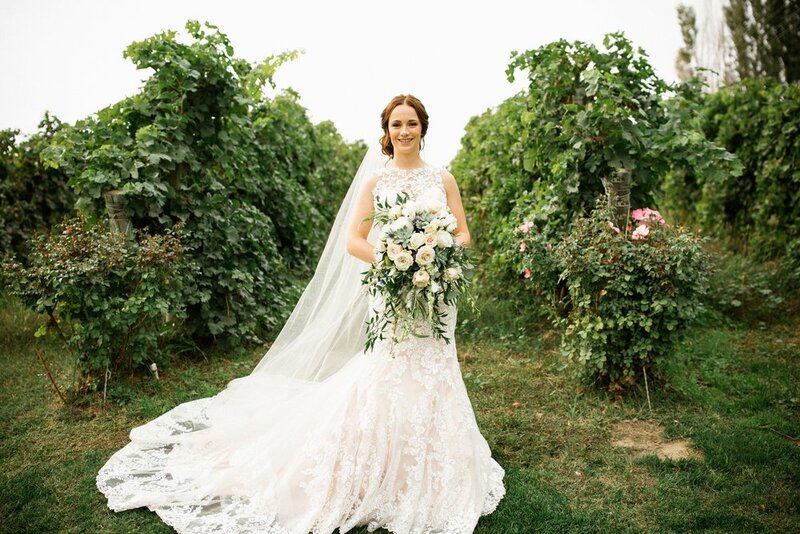 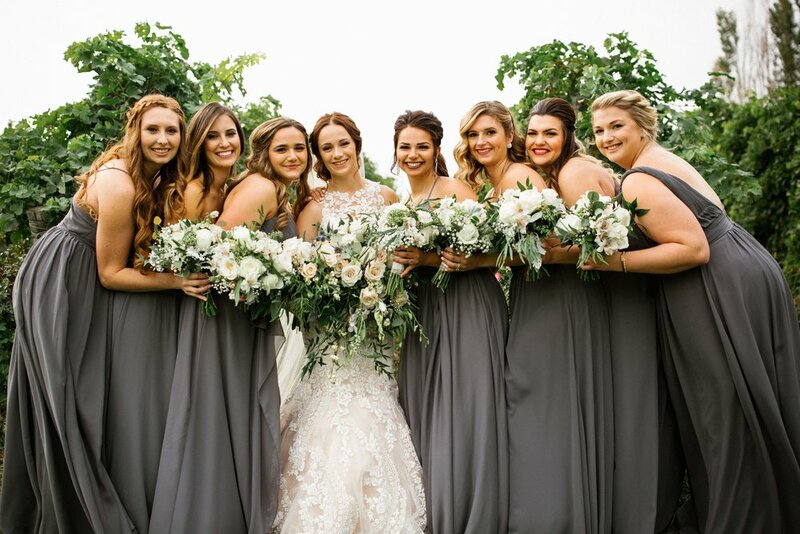 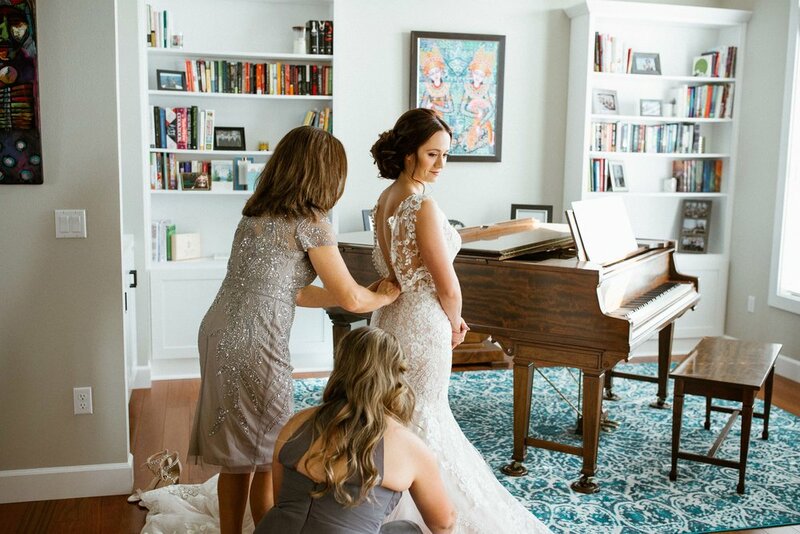 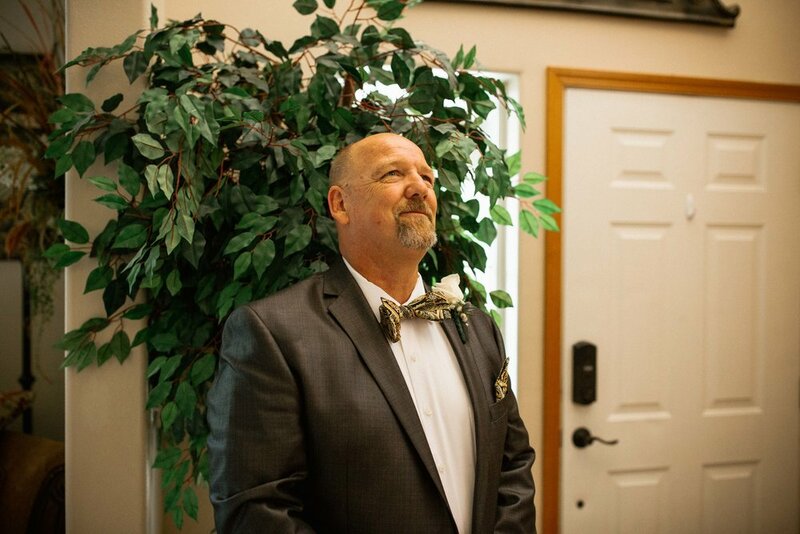 Not only was the first look with Alyssa and her dad oh so beautiful and emotional, her dress, the decorations, and all their loved ones made Alyssa & Tanner’s wedding day one of the best.